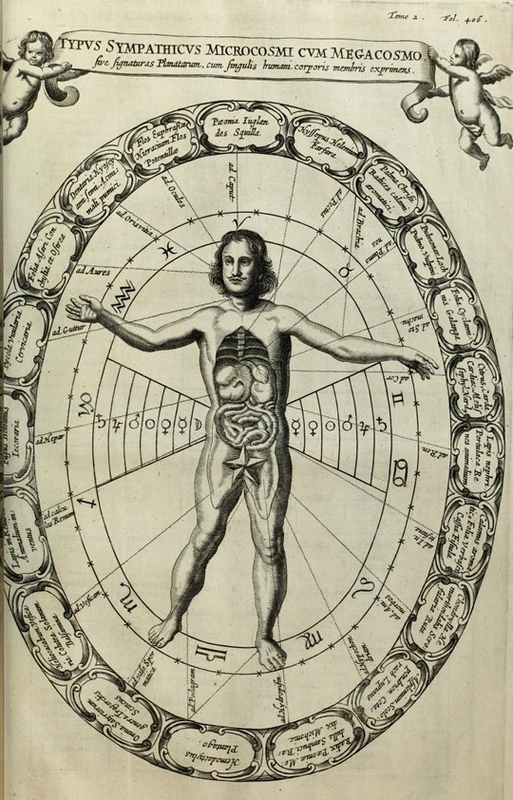 Portrait of Kircher at age 53 from Mundus Subterraneus (1664). 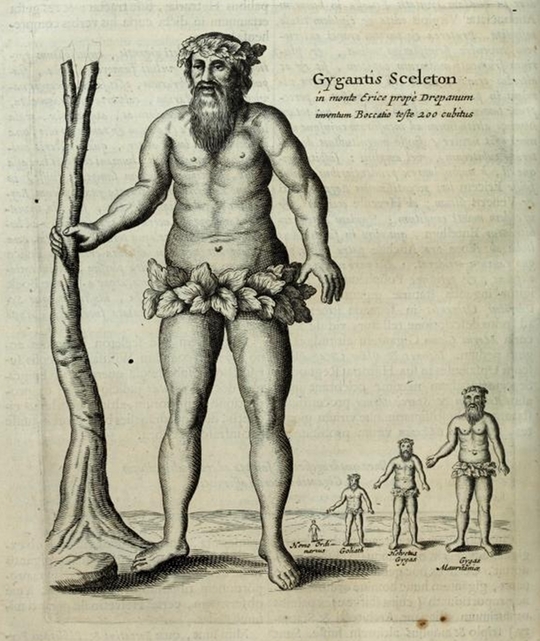 Depiction of a Giant featured in Mundus Subterraneus. 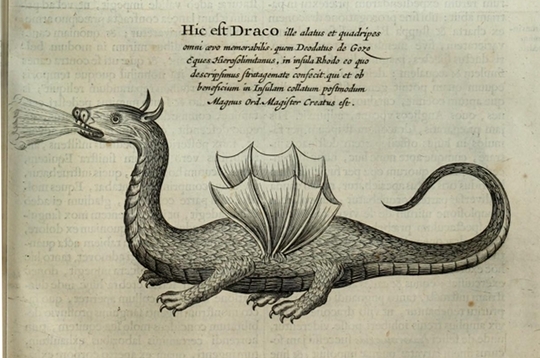 Depiction of a Dragon featured in Mundus Subterraneus. 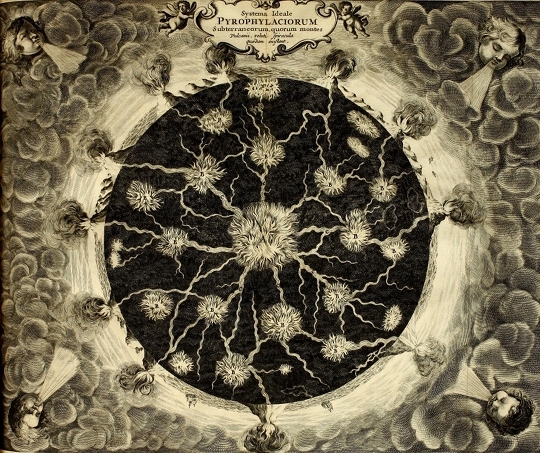 Kircher’s diagram showing the interconnectedness of fire inside the earth, featured in Mundus Subterraneus. 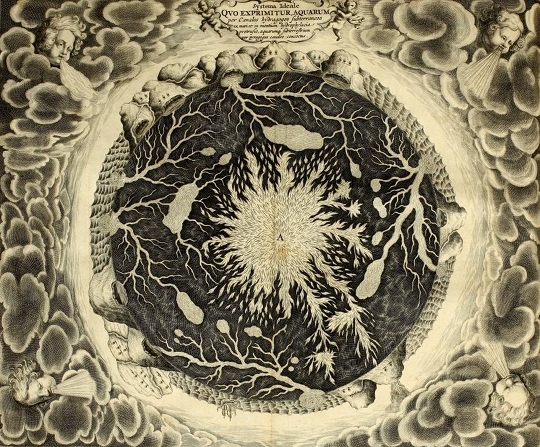 Kircher’s diagram showing the interconnectedness of water inside the earth, featured in Mundus Subterraneus. Diagram showing the sympathies between the macro and microcosm, featured in Mundus Subterraneus. 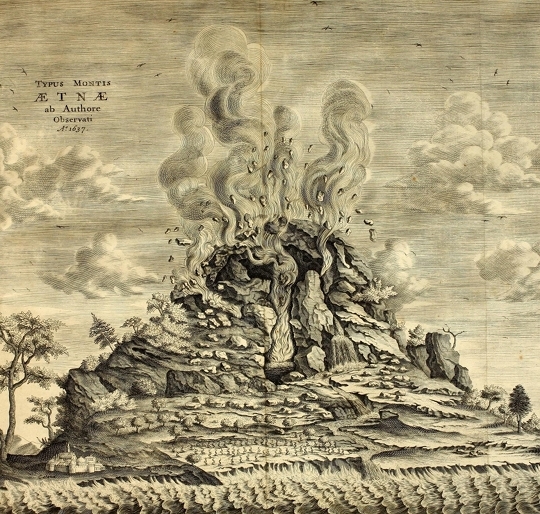 Illustration of Mount Etna, featured in Mundus Subterraneus. 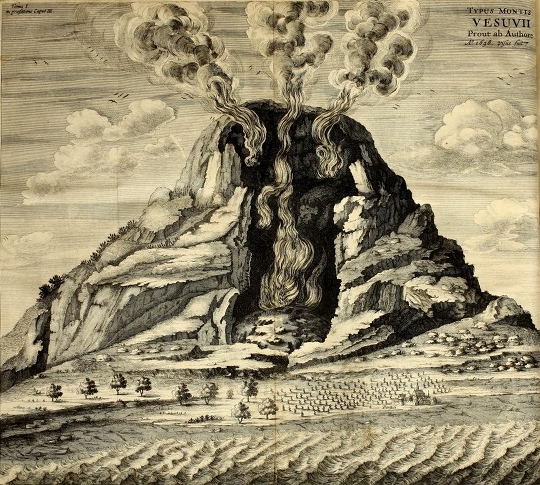 Illustration of Mount Vesuvius into which Kircher climbed, featured in Mundus Subterraneus. John Glassie is a former contributing editor to The New York Times Magazine, and has written for The Believer, The New York Times, Salon, and Wired, among other publications. 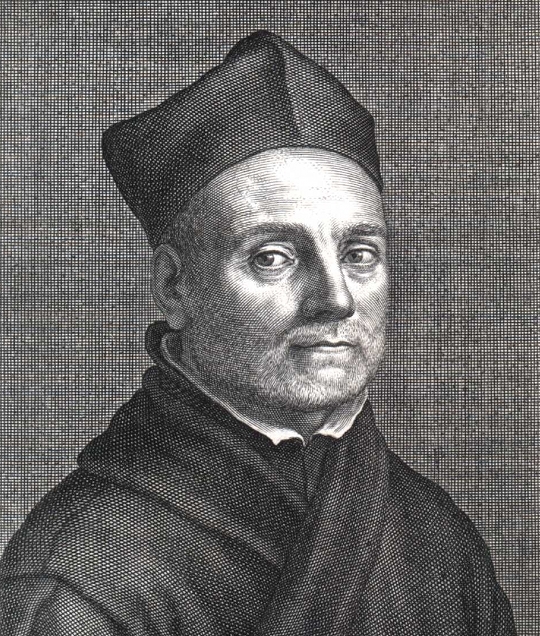 This essay was adapted from his biography of Athanasius Kircher, A Man of Misconceptions: The Life of an Eccentric in an Age of Change, which is being published by Riverhead Books on Nov. 8th. The Vulcano’s: Or, Burning and Fire–vomiting Mountains, Famous in the World: With their Remarkables. Collected for the most part out of Kircher’s Subterraneous World (1669), English translation of Kircher. With humor and insight, John Glassie returns Kircher to his rightful place as one of history’s most unforgettable figures —tracing the rise, success, and eventual fall of this fascinating character as he attempted to come to terms with a changing world.